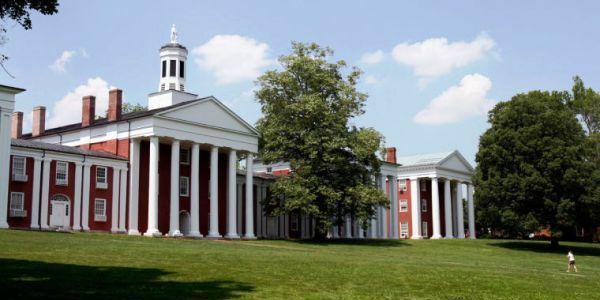 Virginia LSAT students can prep at a local Kaplan course in Arlington, Fairfax, Charlottesville, Richmond, Norfolk, Newport News and Blacksburg. A proven track record. Want to get into the 8th nationally ranked University of Virginia School of Law? Kaplan has helped more Virginia LSAT students improve their score to get into their top choices since 1938. Flexible course options that work for you. Choose between local classes, online prep courses — both on a class schedule or on-demand –, or private tutoring. Flexible learning options allow students to find LSAT prep courses fit with their schedule. A higher score guaranteed. Improve your LSAT score or your money back, Kaplan guarantees. Washington and Lee Law School has an average LSAT score of 160. The admissions rate is 49%, making it a somewhat competitive law school. The average starting salary of graduates in the private sector is $92,500 and in the public sector it is $52,000. 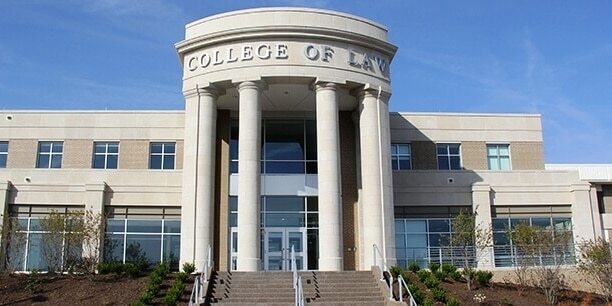 WVU Law School has an average LSAT score of 153. The admissions rate is 53%, making it a somewhat competitive law school. The average GPA is 3.35. 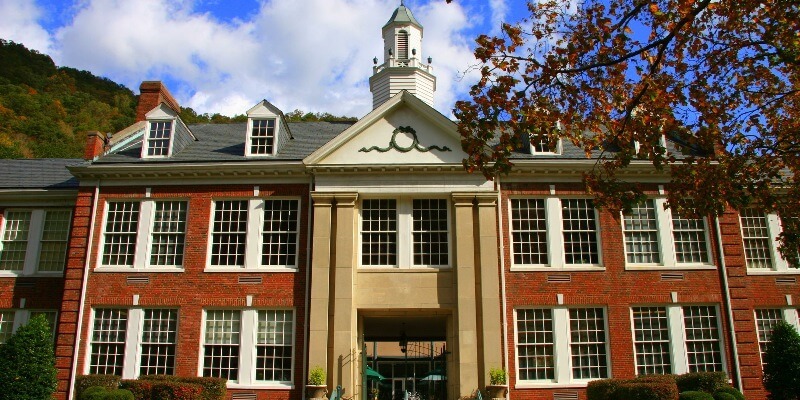 Appalachian Law School has an average LSAT score of 146. The admissions rate is 41%, making it a somewhat competitive law school. The average GPA is 3.17. The admissions deadline is August 10.